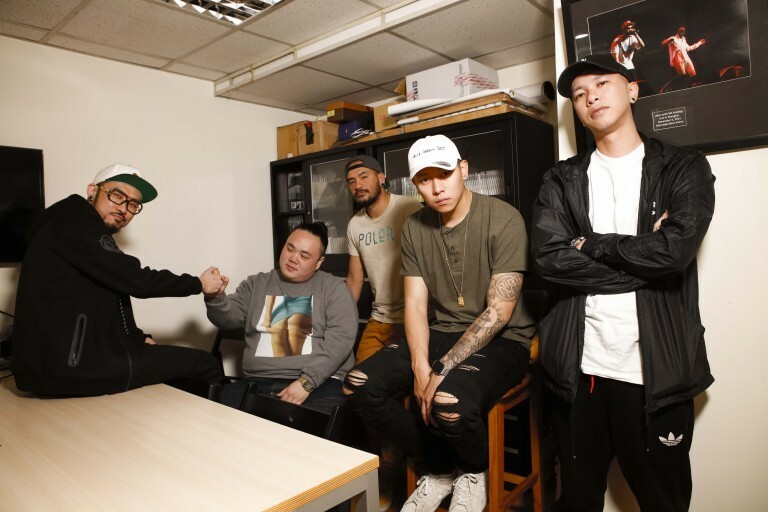 Previously depending on I am Ayal Komod to take home the Golden Melody Award, A-Yue paired off with the Taiwanese music industry’s best Hip Hop rappers MC Hotdog, talented rap band MJ116 (Eso, Kenzy, Muta), the three groups have come together to create an entirely new group “G.U.T.S” who have in the span of one short year already released an album Fly Out, and kicked off their Sunset Black Party World Tour. In successfully creating some buzz over their new identity, their concert held at the end of last year was sold out after not long. Until today although this long journey hasn’t ended yet, the boys who are still busy with their concert and with the production of their new song still took the time to accept Taiwan Beat’s interview to share a couple of yet-to-be-publicized newsbites and interesting facts about the groups’ interactions. G.U.T.S’ English name has the meaning of strength or bravery, but is actually an acronym for ‘Get Your Trouble Straight’. When talking about how G.U.T.S’ came together, it was actually group leader MC Hotdog who allowed everyone’s fate to cross paths. “Every year during Christmas I will hold my own concert in Shanghai, for two years I invited A-Yue, MJ116 respectively, and one year I invited both together and realized that the audiences’ response was really good and so came up with this idea of creating a band. At the bottom of it all, everyone is just really playing music together; afterwards releasing albums, touring are how we make concrete these ideas”. And although initially this creation of a trio was just a feature concept, Eso from MJ116 told us that G.U.T.S is actually a real band. Although there are no plans to work together in the long term, as long as there are new ideas they can always come together of their own accord and play music together, and when they are not G.U.T.S, every person will still go back to doing their own thing. Since all five of them are artists and songwriters, their new album Fly Out‘s incorporation of all of their creations causes others to express curiosity, wanting to understand how the five of them work together. Unsurprisingly, the boys of G.U.T.S had always been a group with much chemistry; “A-Yue who writes songs frequently will give a lot of pointers, we will also contribute a couple of demos; every person will add a little of their own views before we put everything together at the end.” MJ116’s Eso described it as thus, saying that G.U.T.S doesn’t have one absolute director, and usually in terms of songwriting will not have too many conflicts, however in dealing with the most senior A-Yue they would be a little more courteous at most. 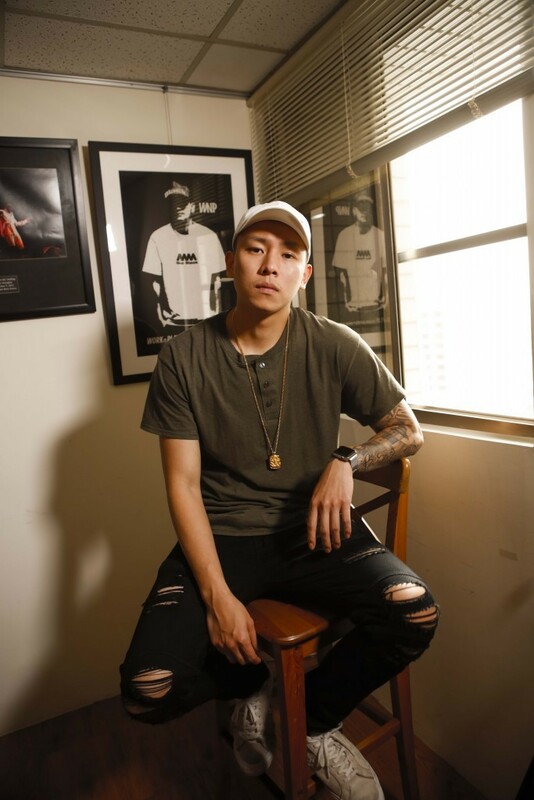 MC Hotdog: “Sometimes Eso thinks that the melody part is not good enough but doesn’t dare to tell A-Yue, but there isn’t this kind of situation, if anyone has their own ideas they can just share it openly.” In terms of creative works, G.U.T.S are more easy-going, and able to accept all kinds of ideas. And the trust and respect they have for each other’s talent is the key to maintaining stability within the group. 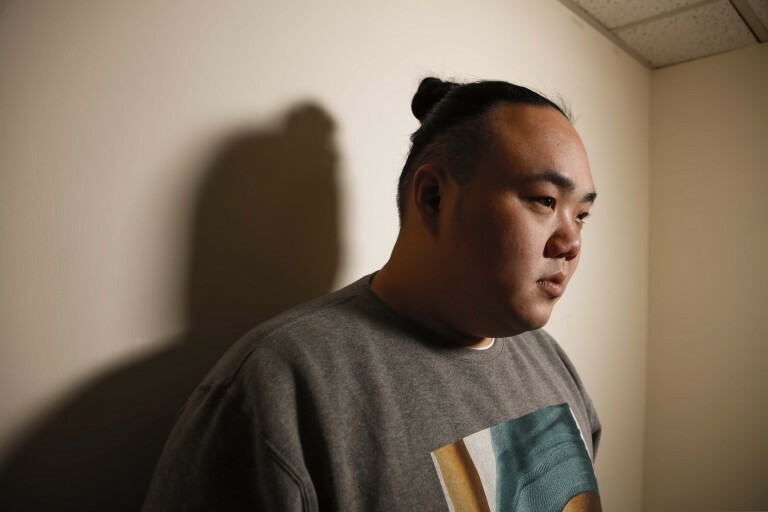 In comparison with MJ116 and MC Hotdog, A-Yue who puts more emphasis on the melodies is a little different, but he always calls himself a mere foil for the group. 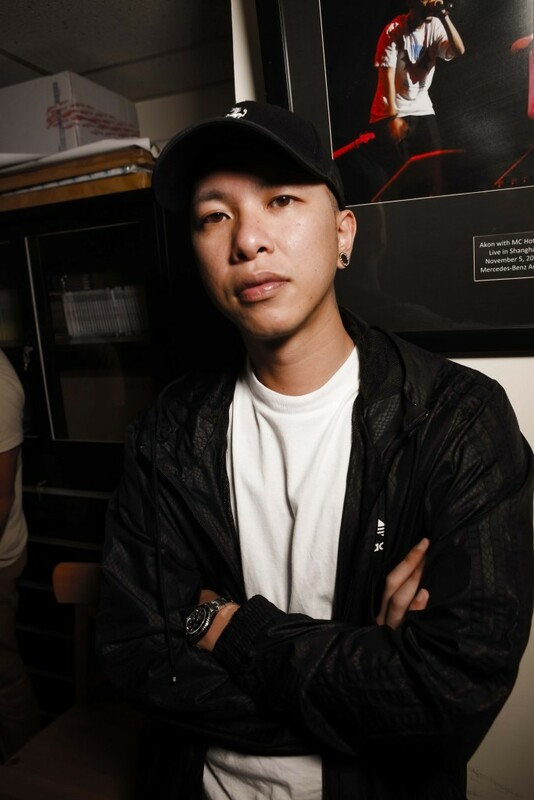 But rap music and melodies have always been immiscible, in regards to this MC Hotdog asserts: “We all think A-Yue is really important to this group, because his melodies are really strong, and match especially well with rap choruses; his music is simple and not too complex which supplements something us four don’t have, is a very important ingredient.” And other than just playing music, A-Yue who is also a manager of G.U.T.S talked about the band’s personality and promotional direction. 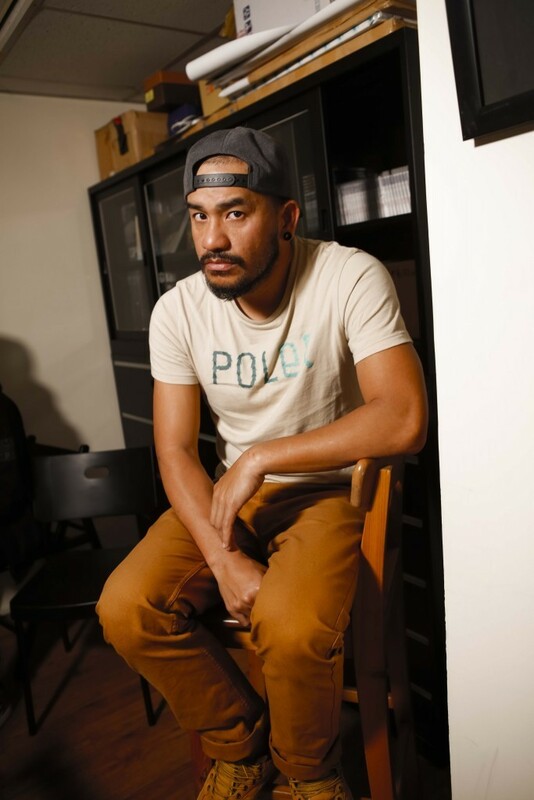 Although in their album Fly Out the songs have many in-depth discussions of life that can be compared to MC Hotdog and MJ116’s earlier works, it instead has an added element of maturation. But the brothers’ concert is instead very high-energy; looking back on their performance in Taipei, A-Yue who ran out the entire stage stated that although his previous decade worth of works are all relatively quiet, but on the stage he still wants to perform with energy, using all his might to release his energy when performing with the four others.”There is a little bit of a place-swapping feel, my stage personality when performing with G.U.T.S is very different from I am Ayal Komod and Loneliness Is an Illness, I just want to perform very happily”. The members who have put down such a strong statement to end the interview have shown that in the future they will not be disbanding, but instead taking on many more performances and releasing more new works, allowing fans to wait and see; while readying those who are not yet fans for the influence of a new kind of mainstream. So let this group of Taiwanese rappers open your eyes to a new age!